Then this may just be the tipple for you. 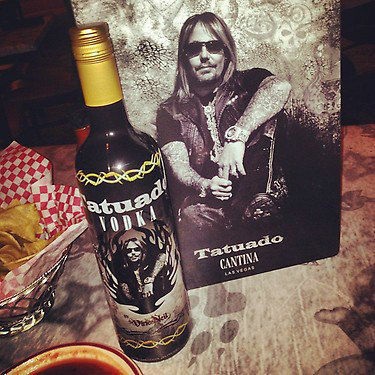 Singer Vince Neil has recently launched a new drink in the form of Tatuado Vodka. Not content with his very own brand of Tequila named Tres Rios, he will soon be producing enough booze brands to fill that back shelf.